''Recuit'' is a product that combines perfectly with all kinds of tastes and aromas. It is highly appreciated as dessert, alone or accompanied by sugar, honey, jam, fruit, chocolate or quince. They do not contain any additives or preservatives, which is why they should be consumed as soon as possible. We work with the best machinery that is available in the market. So that you can enjoy it with the best qualities of taste and aroma. Our cheeses respect the authentic taste of the milk they were made with. We also have goat cheese cured with olive oil, pepper and rosemary, ideal to intensify the taste of many dishes and snacks. Try it all alone, with bread or use it to prepare exquisite sauces. 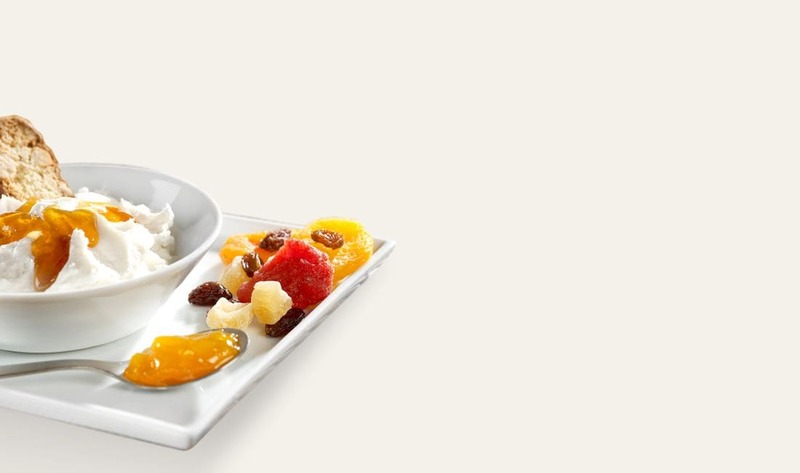 Due to its creaminess and texture, our yoghurts combine very well with nuts, sugar, honey, cereals or jams. They can also be used in numerous recipes for cooking cakes, loaf of bread or various ice creams. We have created a friendly atmosphere in order to serve our clients as they deserve. We ensure that our service is fast and close to the consumer, to whom we appreciate your suggestions that help us improve our quality day to day.